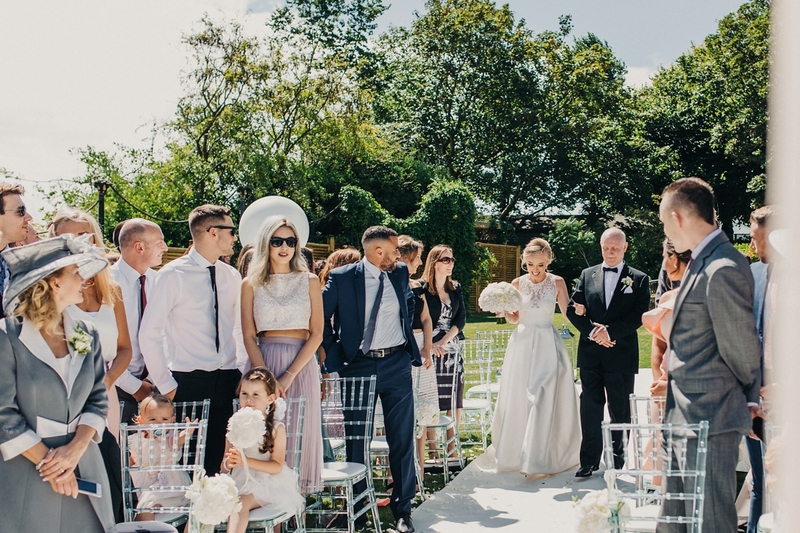 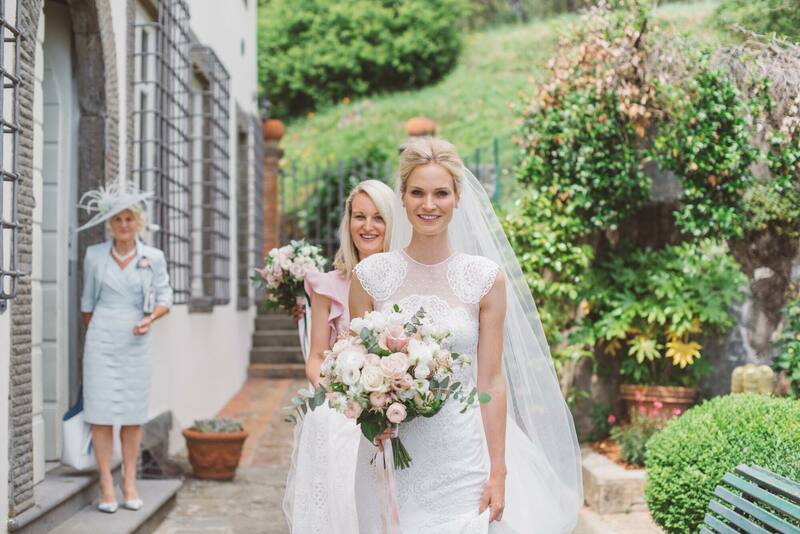 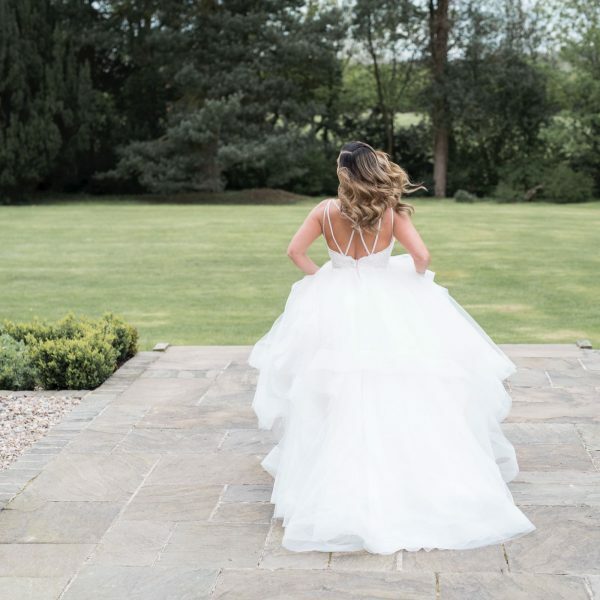 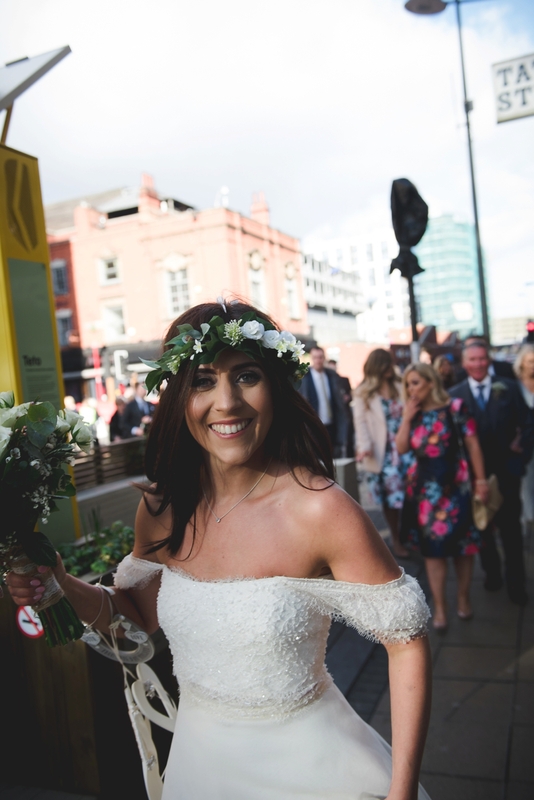 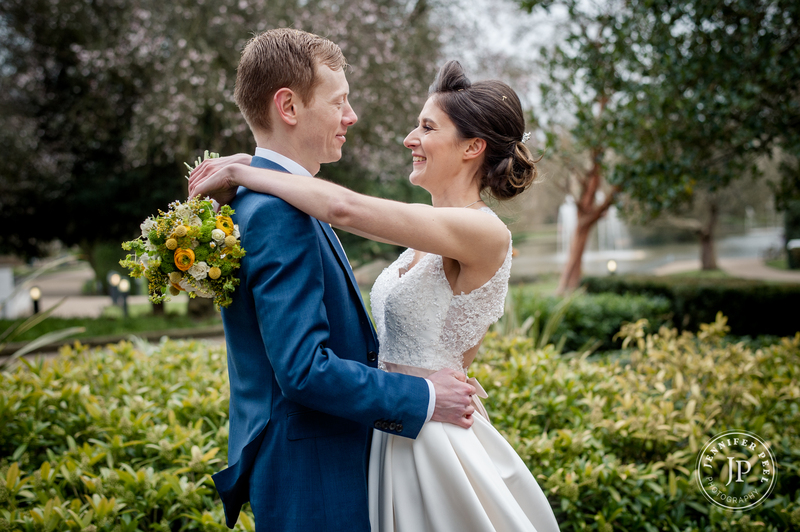 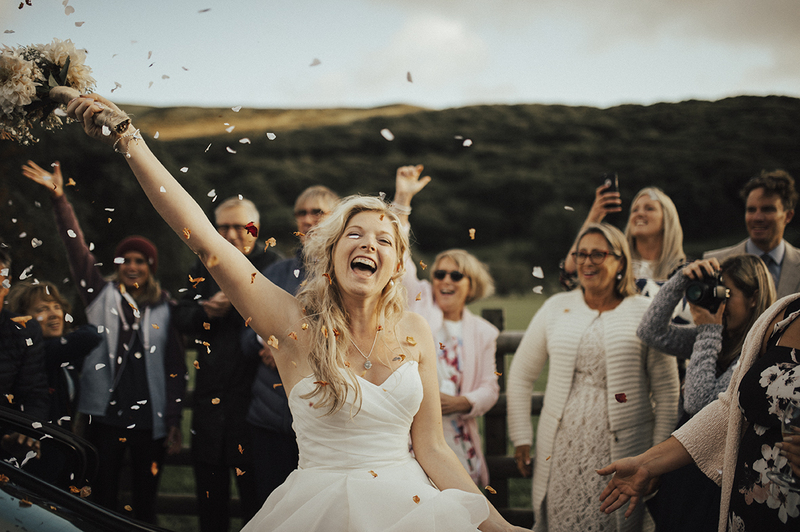 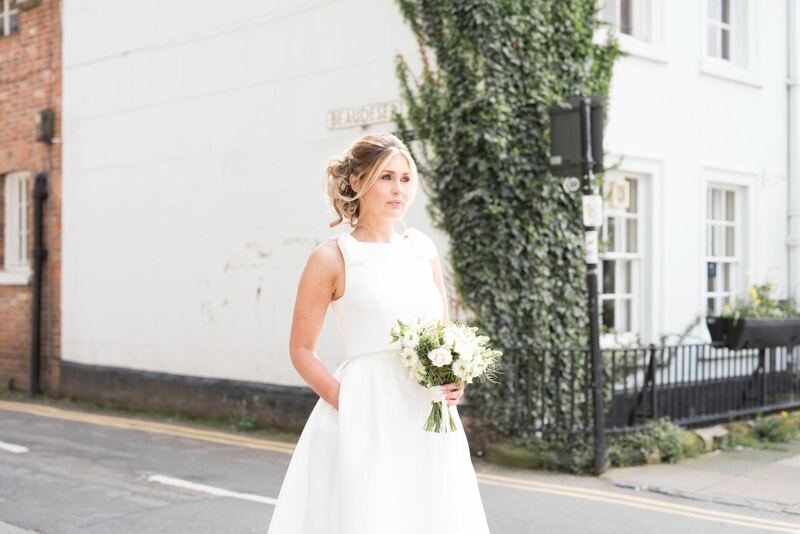 The Bridal Boutique Warwickshire has a carefully curated selection of wedding dresses from exclusive, internationally sourced designers including Jesus Peiro, Rosa Clara Soft, Essense of Australia and Everybody Every bride. 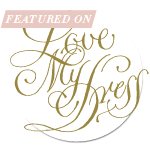 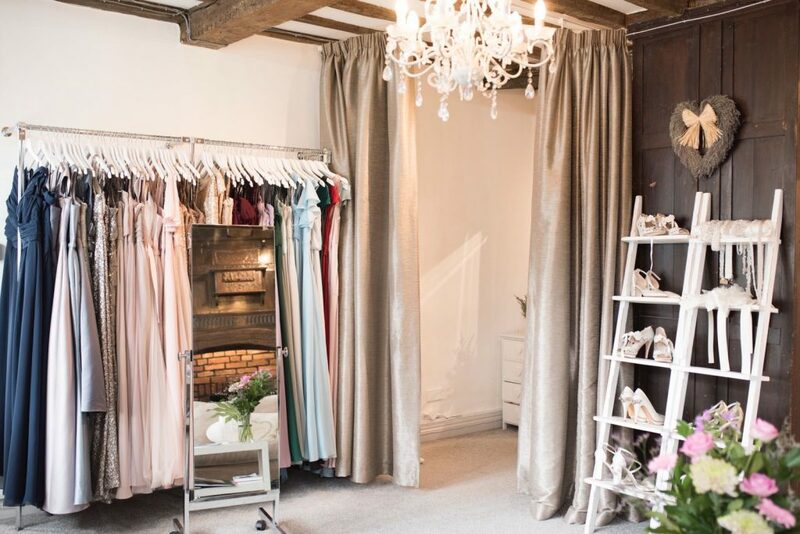 We had a vision to create a space where you feel just as beautiful as the wedding dresses that surround you. 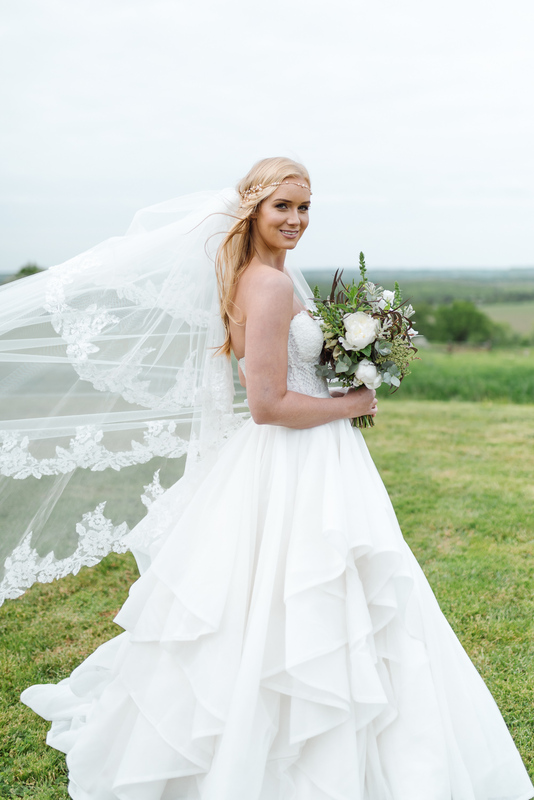 We believe that shopping for your Wedding dress is an experience that should be remembered for all the right reasons. 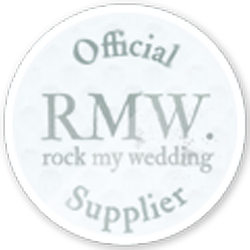 Please contact us to book an appointment to find your wedding dress. 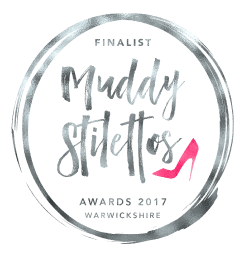 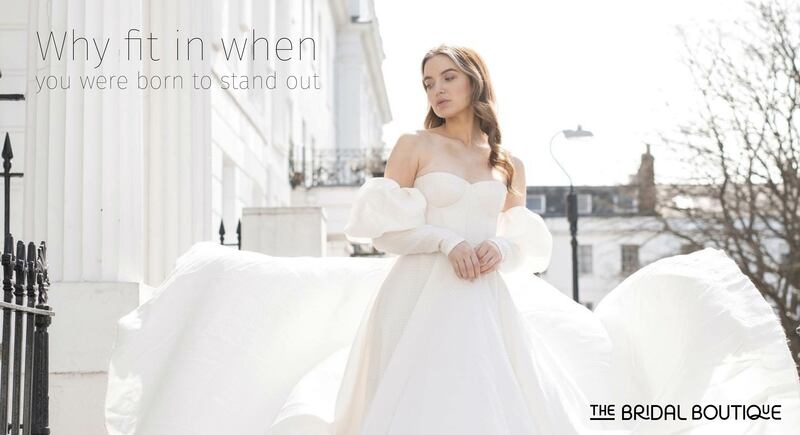 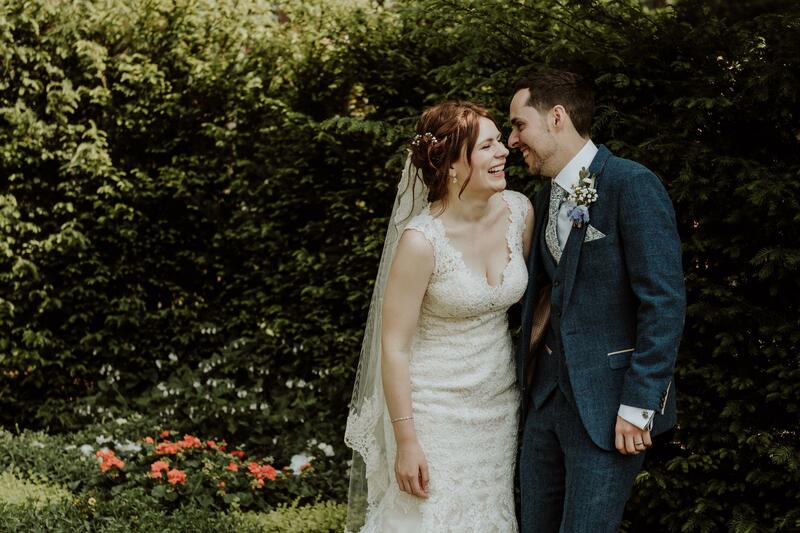 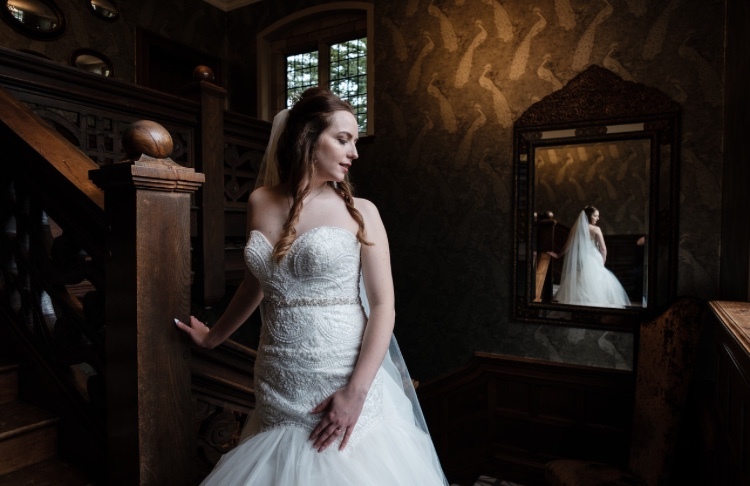 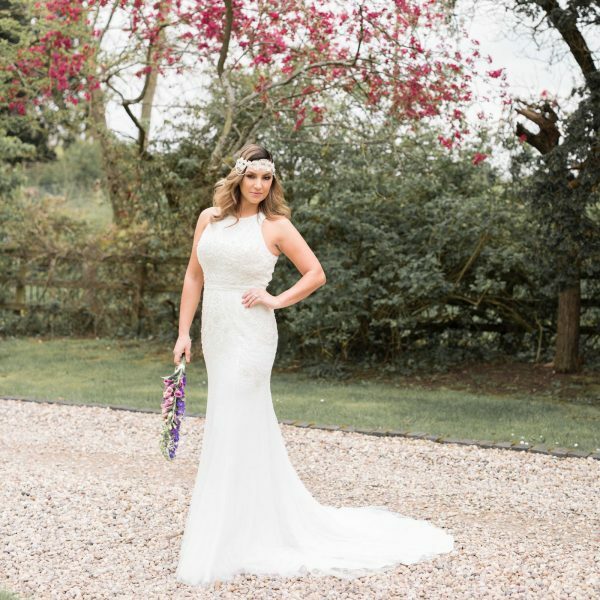 Here at The Bridal Boutique Warwickshire in Henley in Arden, we feature an eclectic mix of wedding dresses with a modern twist and unique flair.Using silks, satin and laces; hand-picked specifically for the chic, fashion forward, modern and original bride. 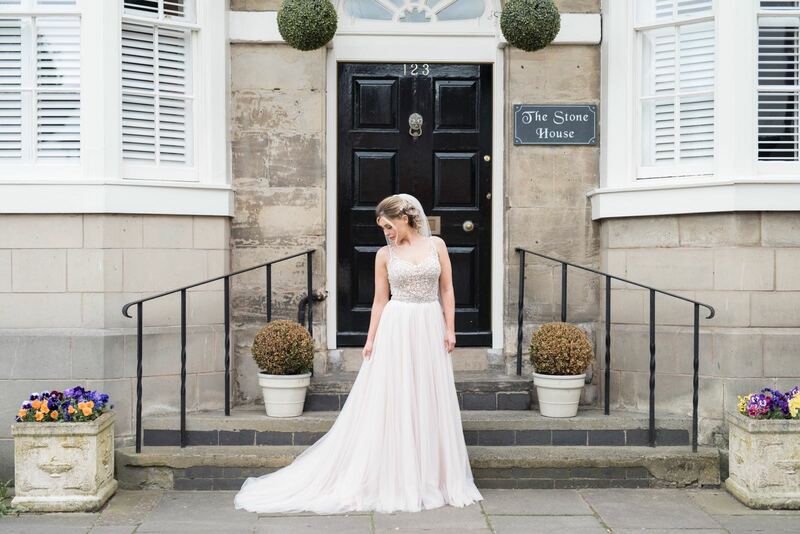 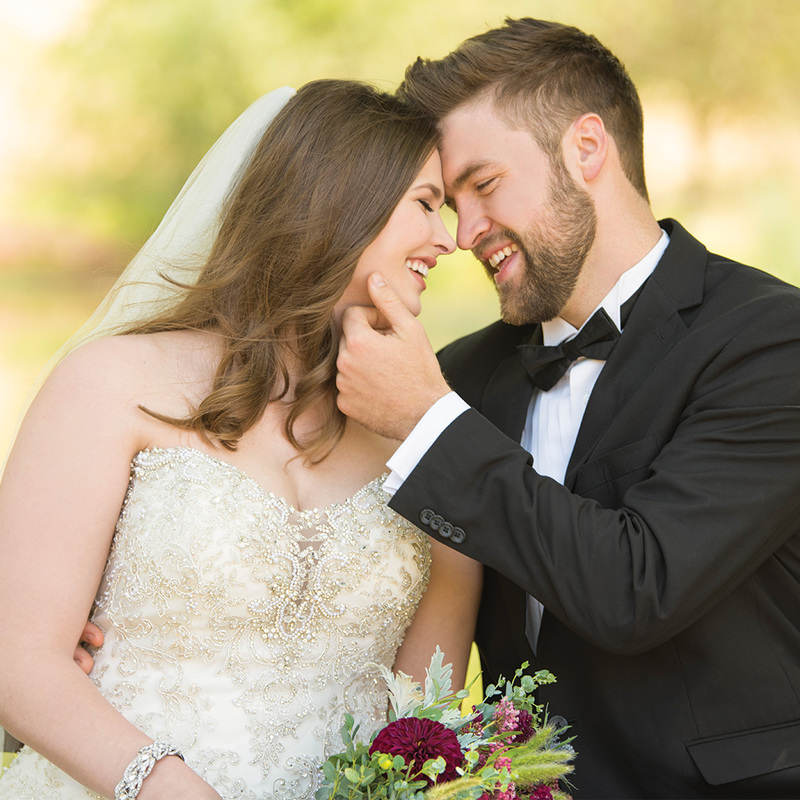 Our desire is to provide today’s bride an individual experience in her search for the perfect wedding dress. 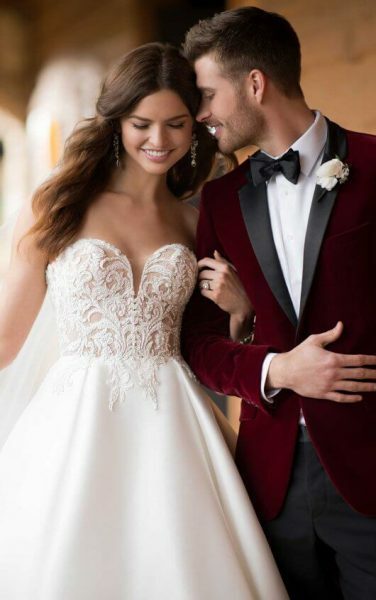 We offer refined elegance to extravagant couture, and with our expert knowledge of shape and fit we will style your whole look.